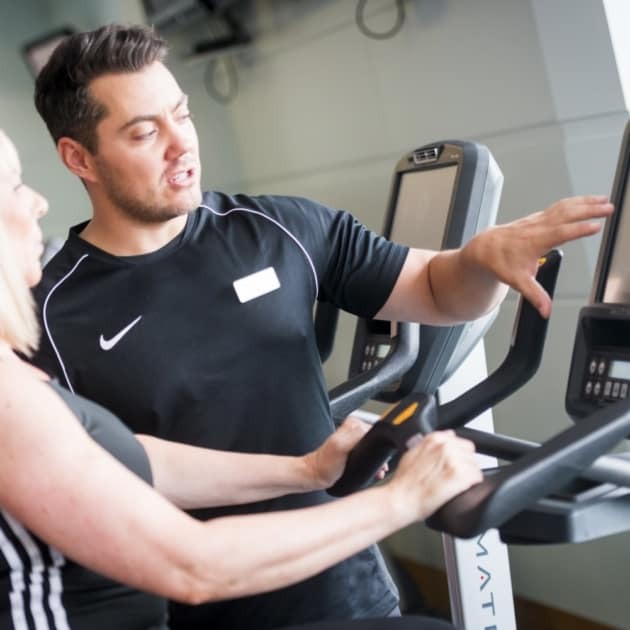 Whether you need help to take your first few steps on the road to better health and fitness, you’re a regular exerciser who has hit the plateau and needs re-motivating to keep improving, or you’re committed to your workouts and now want someone to put you through your paces while you’re here, we’ve got the answer. Whatever your goals, from fat loss to improved health to cranking up your sports performance, we can design and teach you a workout to help get you there. Maybe a calorie-burning cardio session on the cardio-vascular stations, a functional resistance workout in the gym, a Pilates one-to-one to tackle back problems or a focus on stretching to keep you mobile for life, the choice is yours.